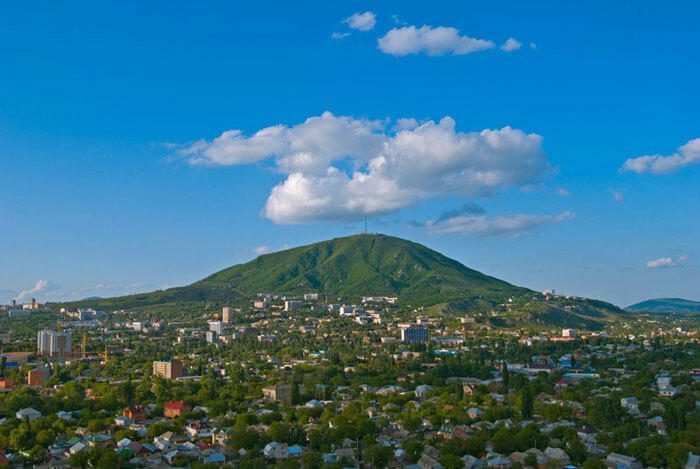 In the heart of the North Caucasus, at almost equidistant distance from the Black and Caspian seas, there is a region remarkable for its uniqueness – the Caucasian Mineral Waters. What kind of names were not given to the area by travelers who were captivated by its charm and beauty – and “Little Switzerland”, and “Rocky Islands Archipelago”, and the “hot frontier of Asia”. Scientists agree that approximately 20 million years ago, probably there was a volcanic activity of the mountain massifs of Elbrus. As a result, seventeen mountain laccoliths were formed. Pushkin wrote in a letter to his brother that he deeply regretted that Levushka had not seen along with him the magnificence of these mountains, their icy peaks which, far from clear sky, resembled colorful, still clouds.